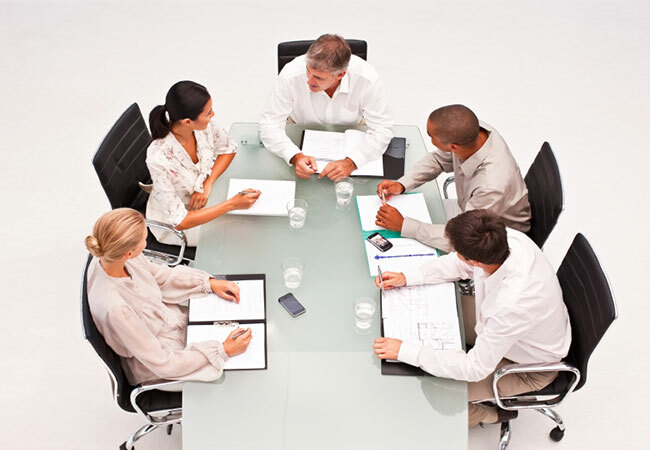 We have over 40 years of experience serving Pittsburgh, Eastern Ohio and Northern WV. Our Pittsburgh moving crews provide local and long distance household & residential moves. 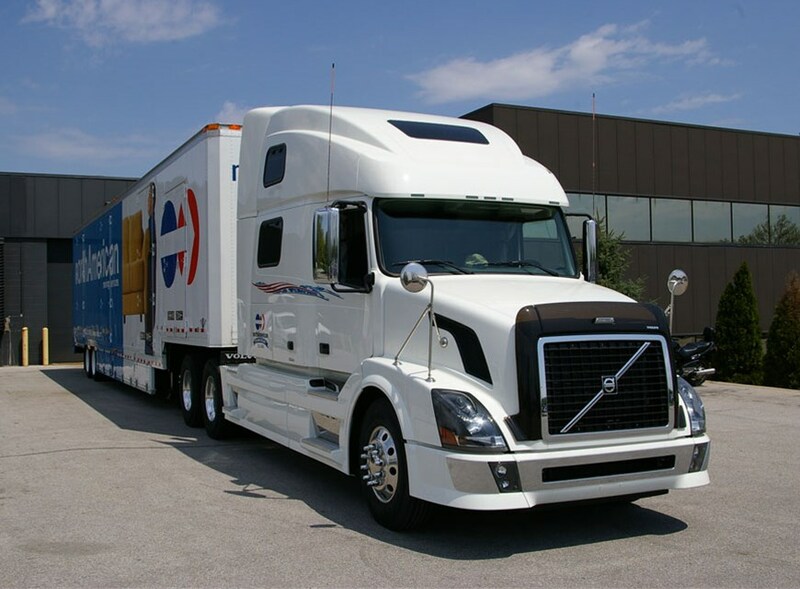 Our Pittsburgh movers can provide moving and storage services for your business. 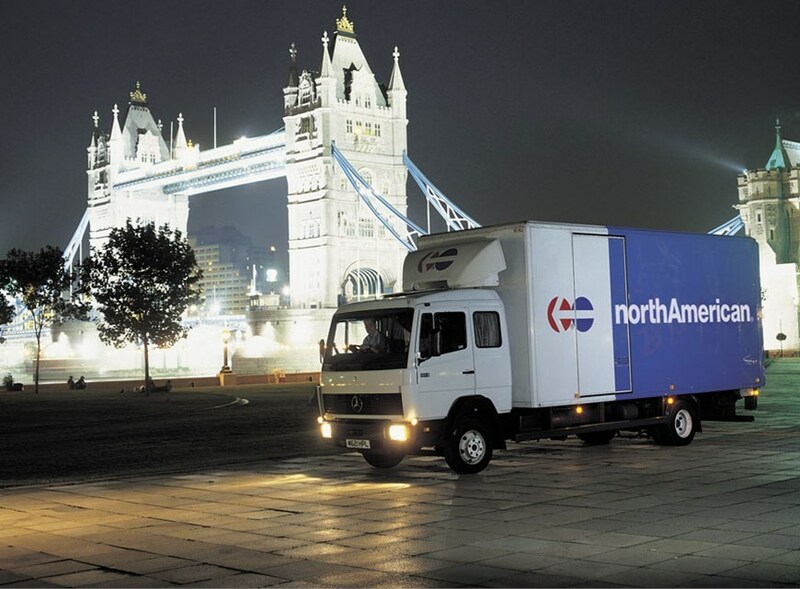 We are a northAmerican agent that is part of a global network of moving professionals. George Moving & Storage excels at providing professional residential moving to households in the greater Pittsburgh area. As premier commercial movers, George Moving & Storage has the high-tech expertise and resources to relocate your business. The Pittsburgh international movers at George Moving & Storage can relocate your home or business anywhere in the world. Our secure warehouse facility provides short & long term storage for household items, commercial goods and equipment. 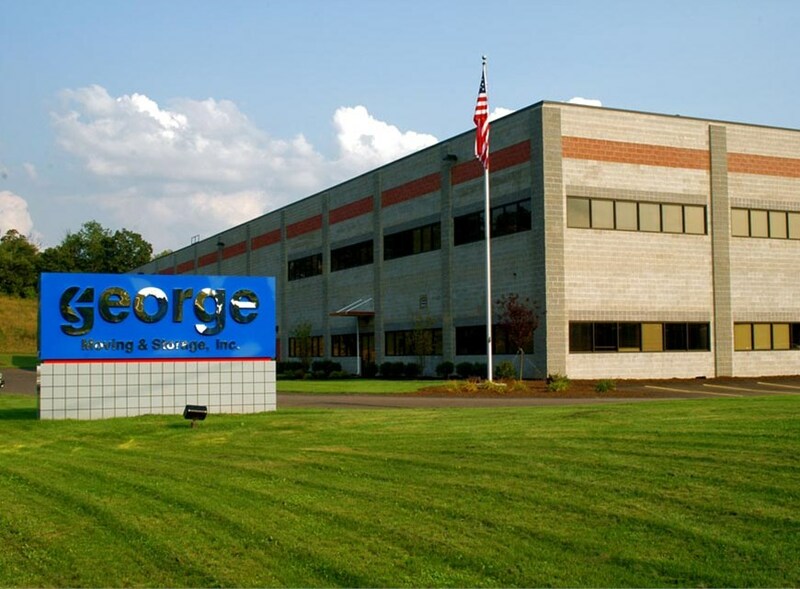 George Moving & Storage has over 40 years of experience as Pittsburgh movers who also serve the surrounding area, and parts of Eastern Ohio and Northern West Virginia. Let us help you with all your moving and storage needs! 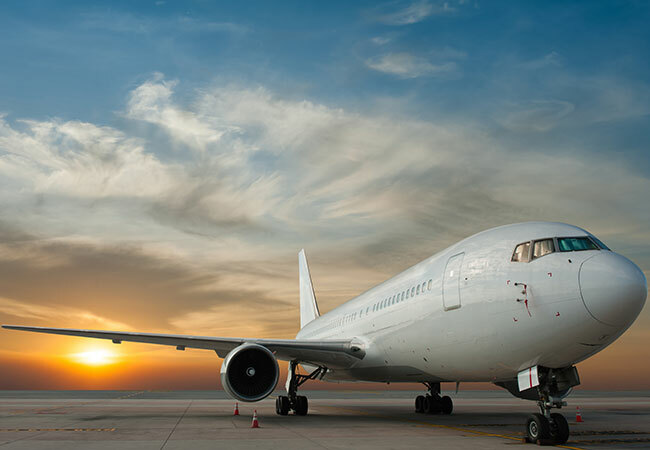 We can execute local, long distance and international residential and commercial moves with the time and cost-efficiency you expect from your Pennsylvania relocation specialists. 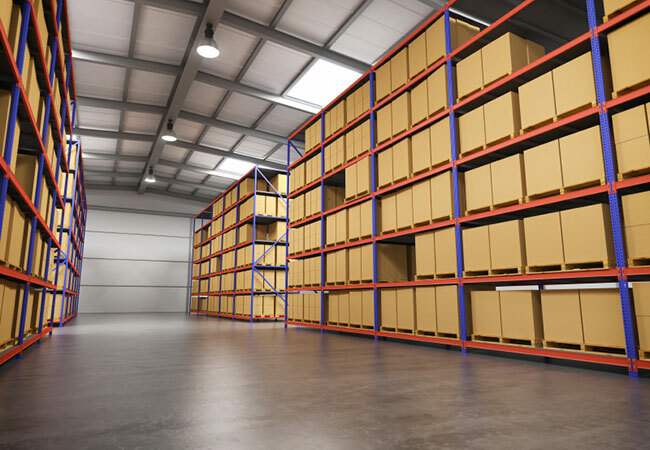 We also offer many storage and warehousing options to accommodate any amount of your household or commercial goods.